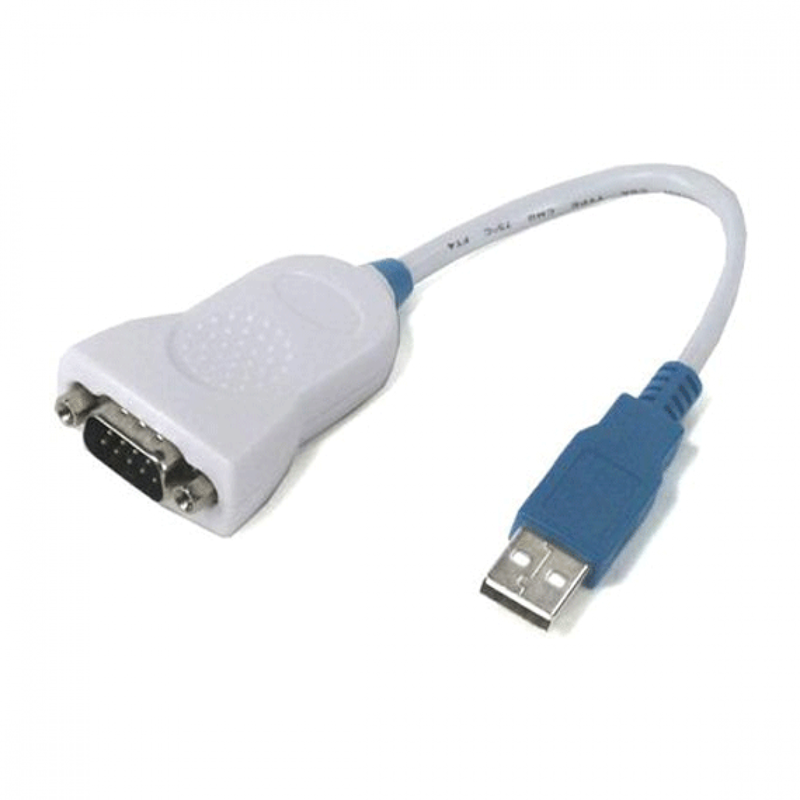 The OPTAC USB to serial convertor cable helps you to establish a connection to the OPTAC Download Tool to your PC if your PC doesn't have a serial port. Please visit the Product Support section for more information. We endeavour to dispatch your goods within one business day of receiving your order. We aim to get your order delivered to you within 5 working days or sooner. Postage and packaging will be charged at £12 (UK) or 12 EUR (Ireland) per order.